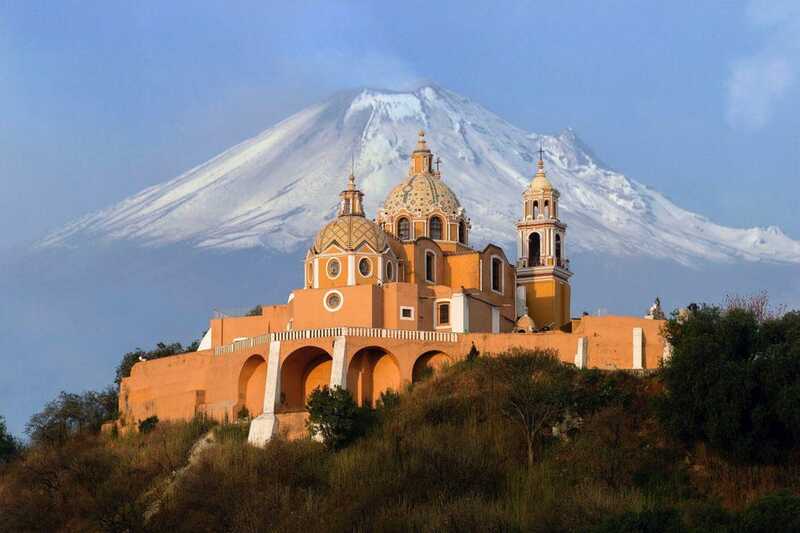 For years, the colonial city of Puebla was mostly known for its colorful churches and culinary contributions. But recently, the city has experienced an influx of stylish, design-minded accommodations, restaurants, and shops, offering visitors far more to discover. Here, a weekend guide to Puebla.